It does not matter if you are on Facebook or not – or have just deleted your social media presence. Your friends are constantly leaking your privacy to others, reveals a significant study. The researchers from the University of Vermont in the US and University of Adelaide in Australia found that if a person leaves a social media platform — or never joined — the online posts and words of their friends still provide about 95 per cent of the “potential predictive accuracy”, of a person’s future activities — even without any of that person’s data. 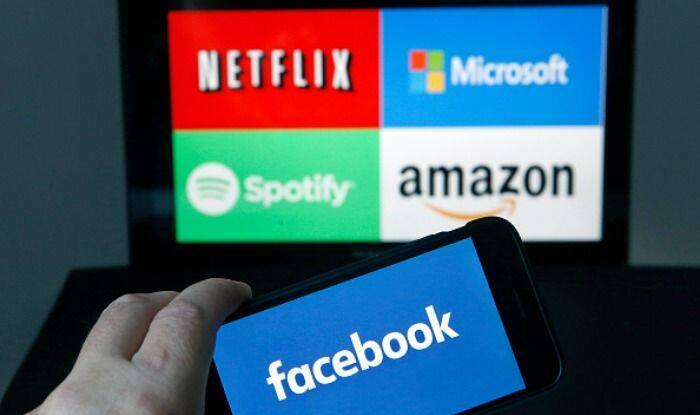 The findings showed that, at least in theory, a company, government or other actor can accurately profile a person – like political affiliation, favourite products, religious commitments — from their friends, even if they’ve never been on social media or delete their account.